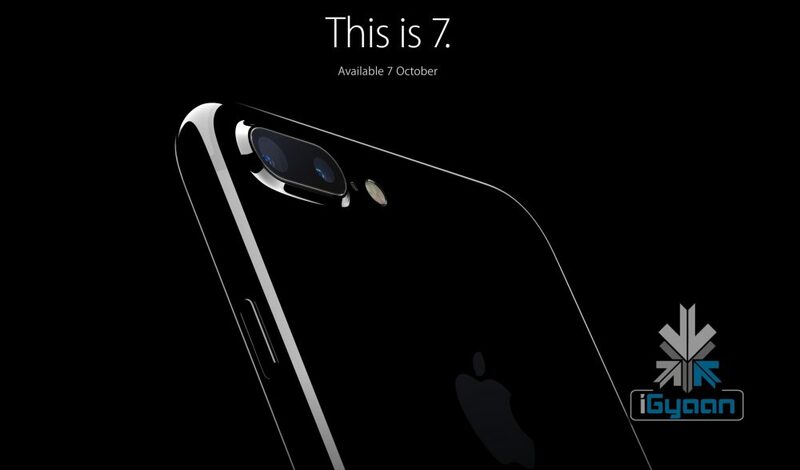 Apple is launching the iPhone 7 and iPhone 7 plus in India on 7th October according to the official Apple website. The Apple iPhone 7 is expected to launch Starting for Rs. 49999 for the iPhone 7 at 32 GB and Rs. 57999 for the iPhone 7 Plus at the same capacity. 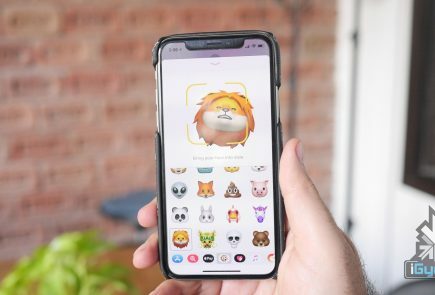 India is one of the largest markets for the iPhone according to Apple, and despite the fact that the phone will not be available in current cycle Apple plans to bring it to India early October. You can get all the details of the new iPhone here . The new Apple iPhone 7 and iPhone 7 Plus come with improved hardware and design, the phones are now iP67 rated making them out and water resistant. 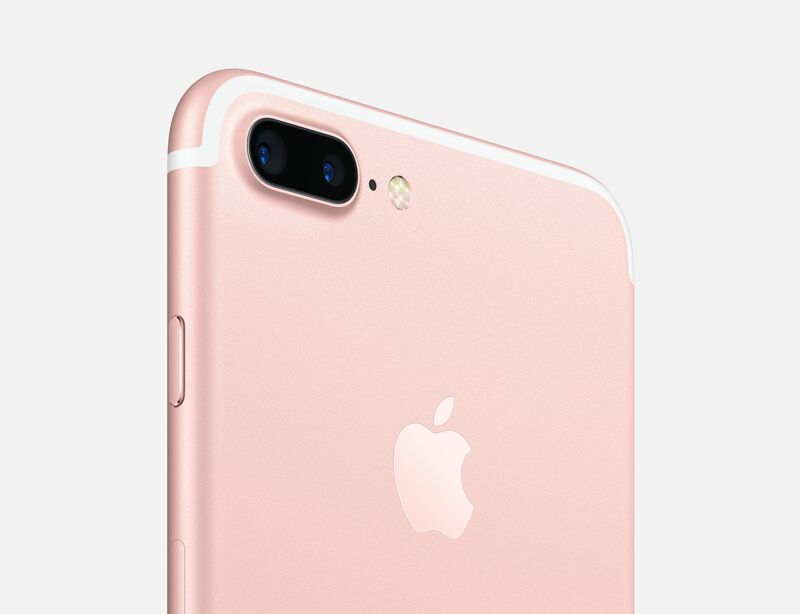 Apple iPhone 7 plus has two 12 MP camera setup with one wide and one Telephoto lens allowing for 2X real zoom and 10x digital software zoom. 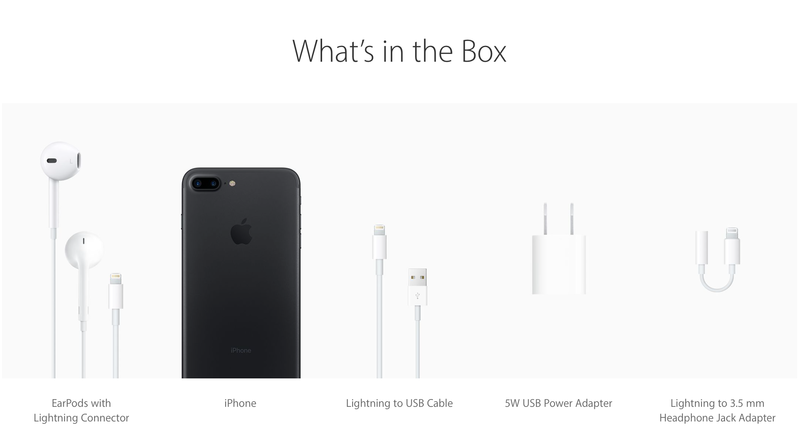 Apple has removed the 3.5mm headphone jack and made the included earphone work with the lightning connector. 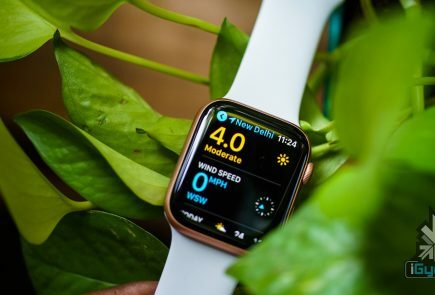 The company has also launched wireless AirPods which offer true wireless connectivity and connect using the W1 chip designed by Apple. Aayush Vedant told you post navratri ! Really for that price it’s very cheap. ?50,000 ? I m sure the Price is quoted wrong. It should be ?63000 starting. And everyone goes crazy ? So apple goes back to 5c like plastic design for the black glossy variant ? 26th sep available in india? ?